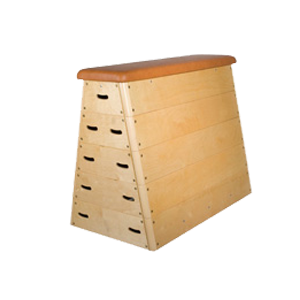 Our physical education products comes in an appealing range. Each of these equipment has something to say about it. 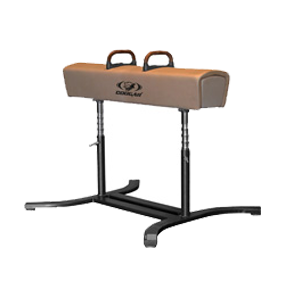 The list below gives an elaborate details of our range of gymnastic training equipment, gymnastic fitness equipment. 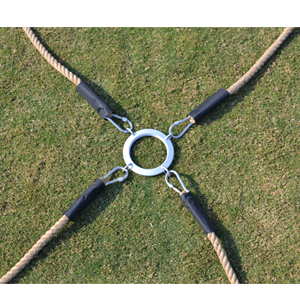 Ring made of heavy duty steel rodh Each rope has spliced on metal thimble on centre steel ringh Perfect for 4 way tug of war competitions and other field day h events. Product comes with 4pcs 20ft tug o warh . Made of top grade Juteh Stitched with leather endsh Size available as per h requirement . 10mm braided cotton rope.h Tagged with black rubber at both endsh Avilable in 6',7',8',9',10',11',12',18' & 24'h . 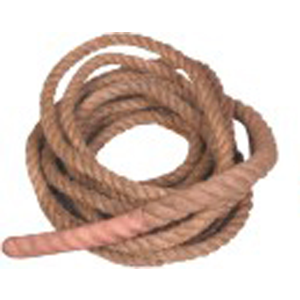 9 mm thick Poly ropes available in assorted colors. 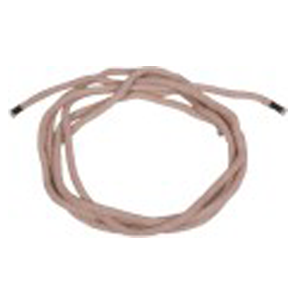 · Tagged cotton ropes packed in sets of 10 or single. 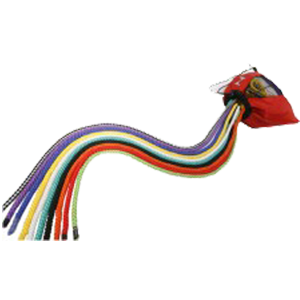 · Available in different lengths. · Bag to carry 10 ropes optional . 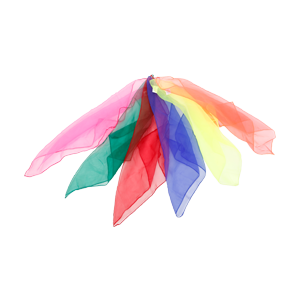 Made of nylon clothh Size available 45x45 cms and 60x60 cmsh Available in assorted colorsh . 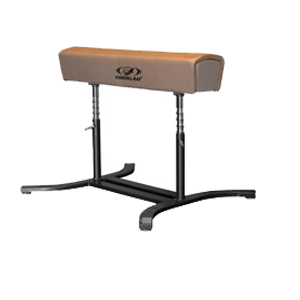 Balance beam with height adjustment from 90cm to 125cm · Powder coated finish · Comfortable soft top · Simple to adjust in height · Double shock absorption. 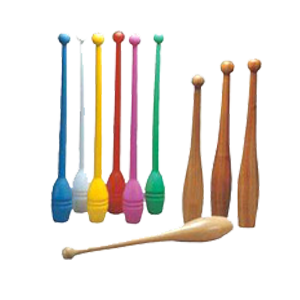 CW - 001 12" or 14"
CW - 002 16" or 18"
Plastic clubs officials size and weight (155gm).Available in assorted colours. 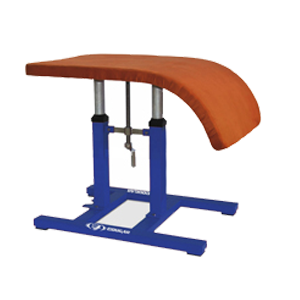 Wooden pommel Covered with Non tearing Fabric.Powder coated finish.Very quickly adjustable in height.Top covered with high quality durable fabric . 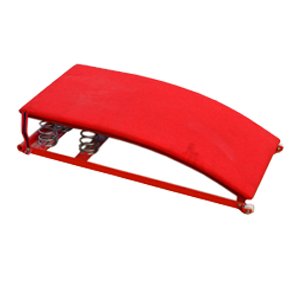 Powder coated finish.Top covered with high quality durable fabric.Very quickly adjustable in height. 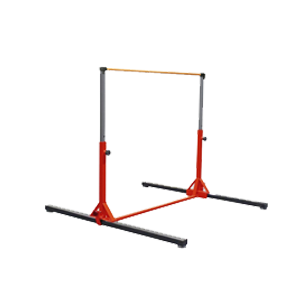 Equal rebound over the entire surface.For high run in speed .120cm * 60cm * 21cm.Top 10 mm. 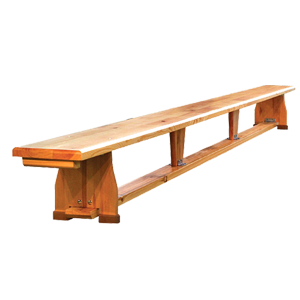 Extremely stable.Made of Top quality seasoned wood . 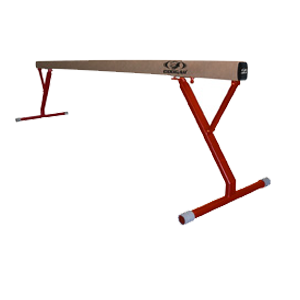 Vaulting Table with hight adjustment from 81 to 115cm.Powder coated finish.Easily Mobile.Ideal for training and competition. 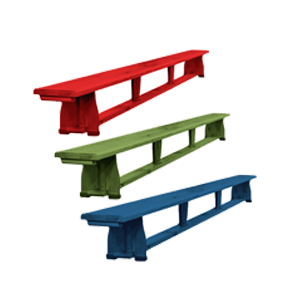 Powder coated finish .Rapidly assembled and disassembled for training.Complies with official dimensions.Easy to adjust. Can be customised as per demand. Top quality seasoned wood · Size:2 x 0.25 x 0.3 m · Can be customised as per demand . 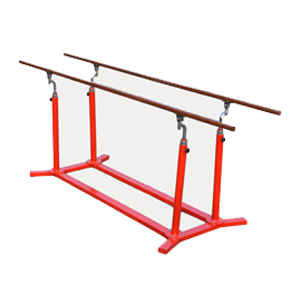 Very quickly adjustable in height.Height adjustable from 175 to 300cm steps of 5cm .Powder coated finish.Comes with steel cable attached to the bar. 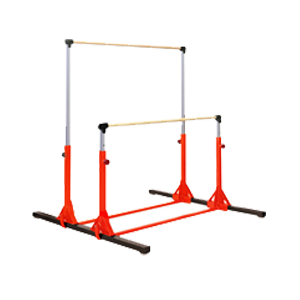 Shock absorbent bars made of fibre glass with wood.One-handed height and width adjustment.Stable in all directions.Powder coated finish.Height adjustment from 160 to 210cm.length of bars 350cm. 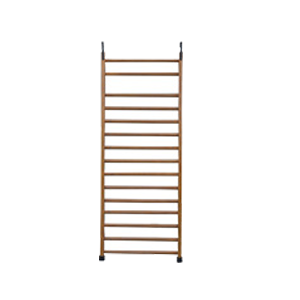 Made of top quality seasoned wood.Height : 190cm, Width :55 cm .